With the Rooted Childhood monthly collections, you’ll receive a month of inspiration for connecting with young children through seasonal craft projects. This is a digital PDF download. You will not receive a physical product. The monthly subscription costs $20 to sign up and you will get two months as an instant download. Additional months will be charged at $12/month on the 15th of the month. 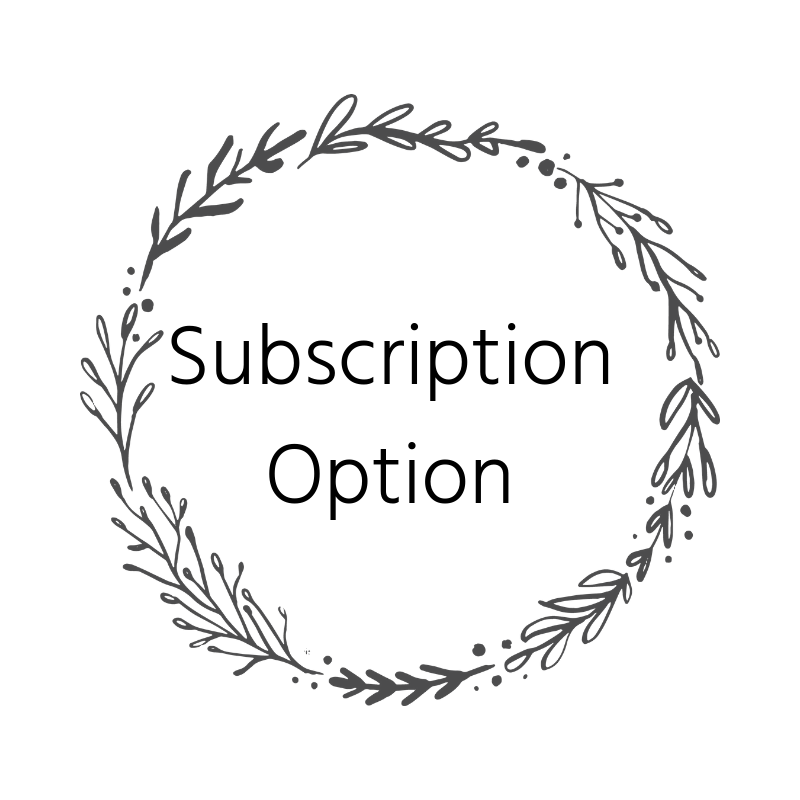 The subscription will continue until you have all 12 months of the monthly collections. Your subscription can be cancelled at any time. 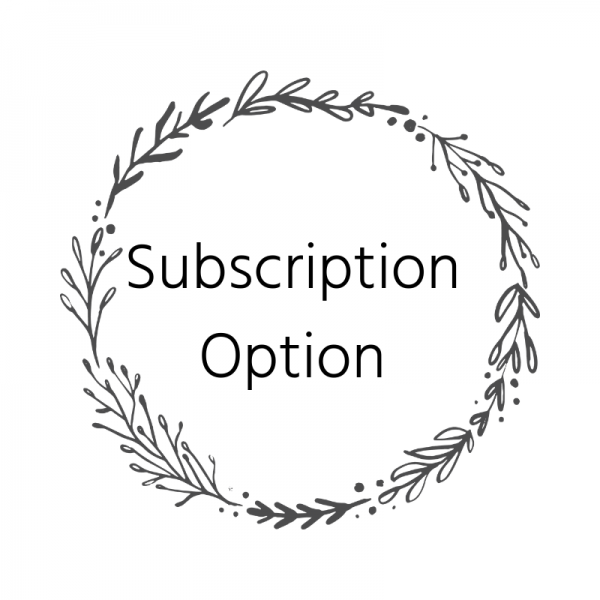 If you have already purchased individual months, your subscription can be customized and you will only be charged for the months you have not purchased yet. Please include a note with your order and you will get an email to confirm.